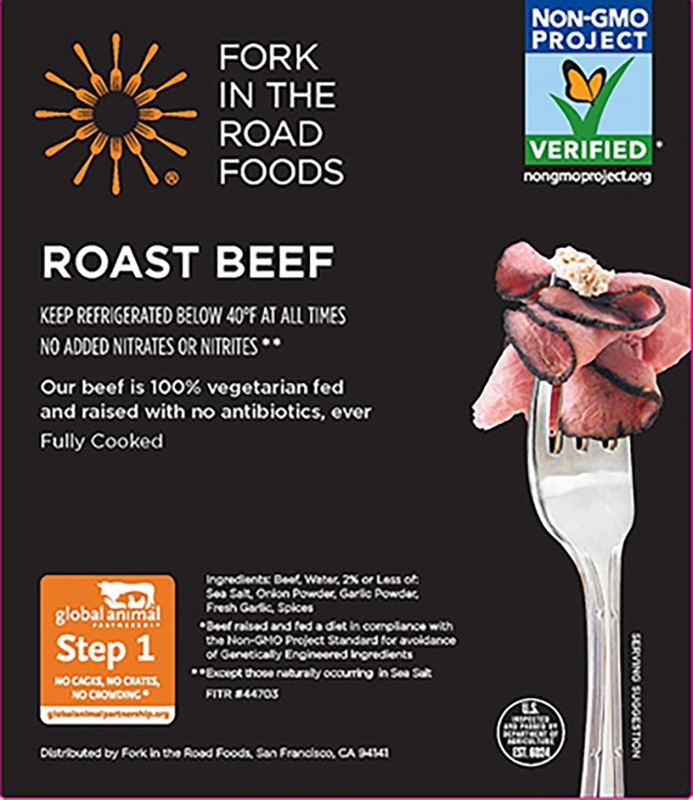 Roast beef made with GAP Certified, Non-Gmo Project Verified beef & a sprinkle of special seasonings. We know you've got a beef with us. We're talking handcrafted, so-flavorful-it-makes-bread-swoon roast beef, ready to be piled on and gobbled up — no napkins necessary. Slice thin and pile on some onions, cheese and sauteed mushrooms for a taste of Philly. Slice for a grilled panini with arugula, carmelized onions and mustard on a hard roll. Don't forget the au jus for dipping! 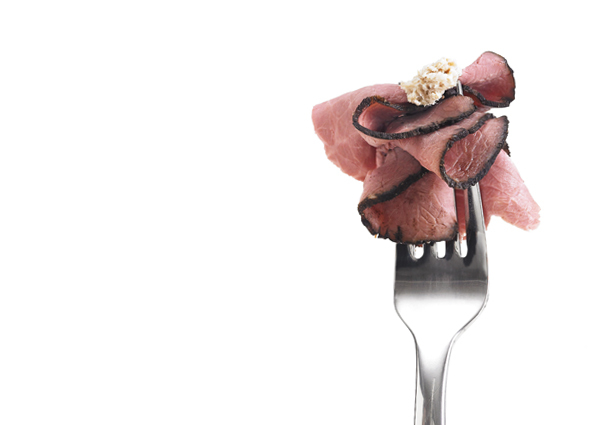 Beef, Water, Sea Salt, Natural Flavor. Coated With: Sea Salt, Onion Powder, White Pepper, Garlic, Black Pepper, Prune Concentrate.